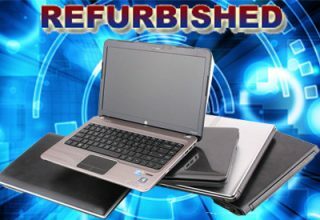 Almost everyone has a list of gadgets that he/she must have to make a trip worth every second. Some of these gadgets are meant to save time, keep you comfortable, and be safe, while others are simply made for fun. Whatever your preferences are, here are 7 of the coolest travel gadgets you need to make your travel experience fun, comfortable, and up to the next level. 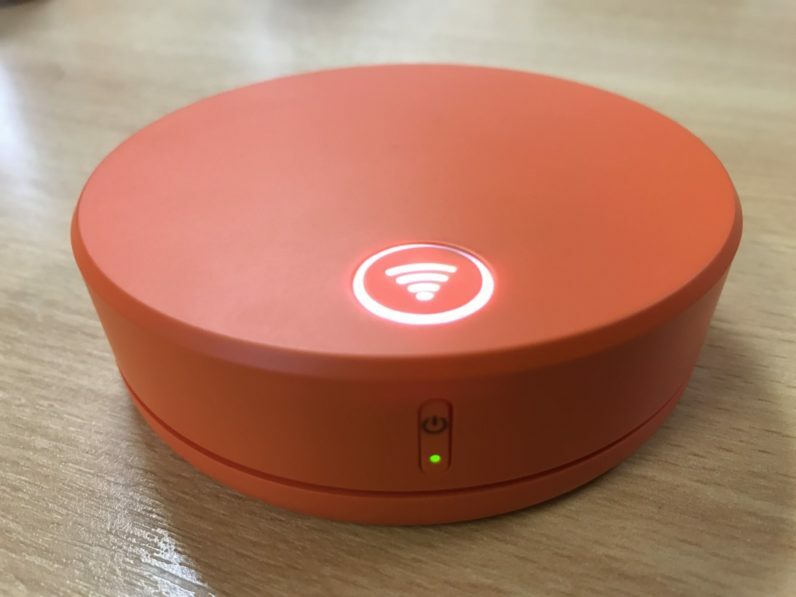 Skyroam Solis is a handy little device that gives you access to 4G LETE data in more than 100 countries including Europe, the US, Australia, and Israel. One of the best features of this device is that you don’t need a SIM card to access LTE data. You, therefore, get access to high-speed internet at the touch of a button regardless of where you are. 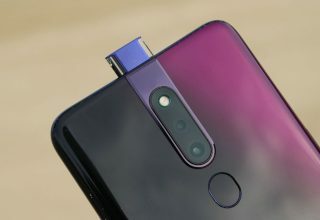 When fully charged, the device gives you access to the internet for at least 16 hours, and couples up as a power bank as well. You however have to pay a flat fee of $8 for 24hour data access for up to 5 devices. You can buy Skyroam solis at $149. 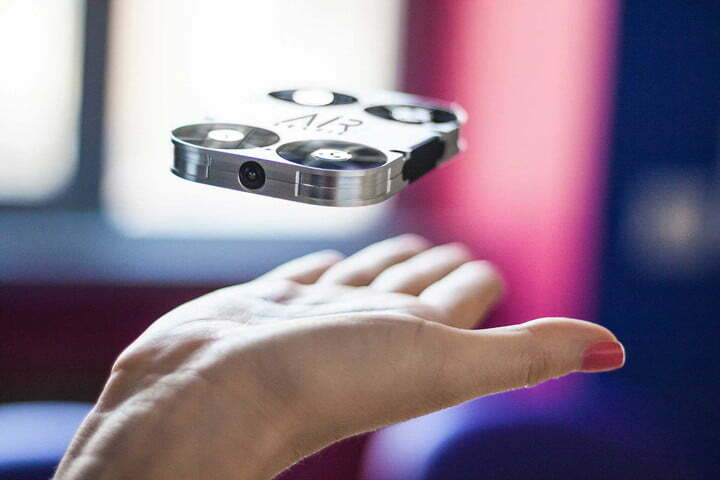 The AirSelfie Drone is the perfect replacement for the selfie stick. This pocket-sized drone comes equipped with a 5-megapixel camera capable of taking high-quality pictures up to 20 meters in the air. The drone has a flying time of 3 minutes on a full charge and can be controlled from a self-generated Wi-Fi. The Air Selfie Camera goes for $340. Nothing works best in aromatherapy than pure essential oils. For just $30, you can have this USB-powered aromatherapy kit that acts as an oil diffuser, hence an excellent choice for aromatherapy on the move. You can use the kit to purify and cleanse the air in stuffy hotel rooms. 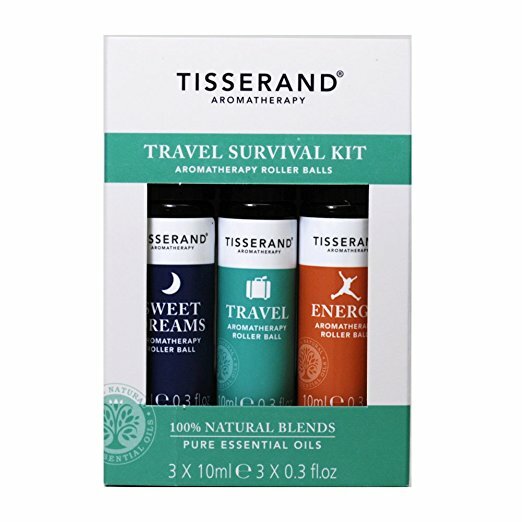 The Travel Aromatherapy Kit comes with a charger, travel bag, and three different essential oils (lemongrass, lavender, and peppermint) to get you started. 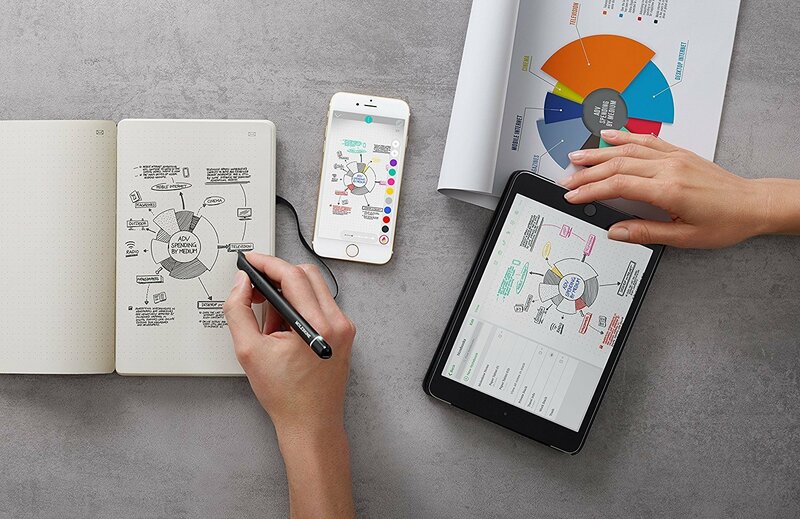 This device doubles up as your regular pen and paper. It allows you to make notes and quickly transfer them to your cloud for easier access in real time. In addition to this, you can set reminders, sync calendars, and even share notes with your friends, digitally. As an added advantage, you get to script down notes even in the absence of Wi-Fi, then download them all at once, once you have internet access. 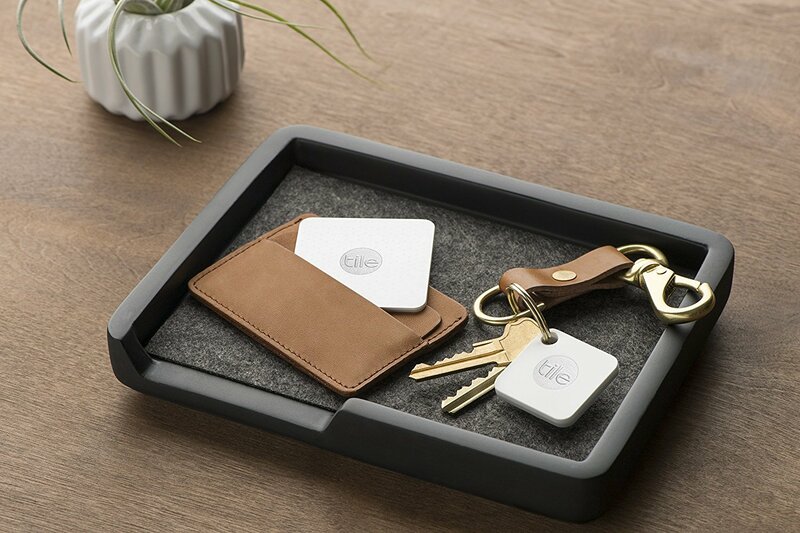 Tile-Mate is a little Bluetooth-enabled device that enables you to find your phone, keys, visa and everything you see precious. 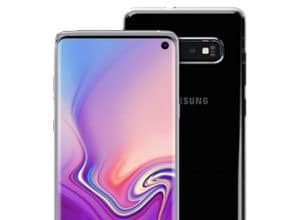 A lot of people use them nowadays to keep their papers easily accountable according to www.immigrationsolutions.sg All you need to do is attach the little companion to your keys, phone, or tablet. This makes it almost impossible for you to lose your keys or phone, or leave them unattended. These little devices are your best companion while in transit or going through your daily hustle and bustles of life. 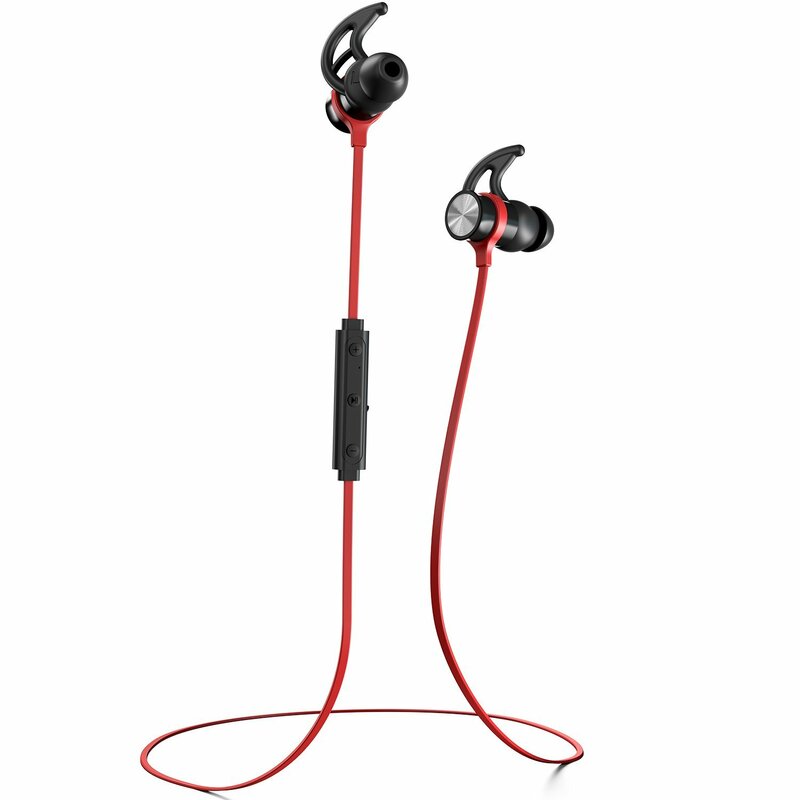 Although inexpensive, these earbuds help you get quality HD sound at less than $50. The best part about these is that they have a noise-canceling microphone, hence very easy to have decent conversations in the noisiest airports. This USB charger enables you to charge up to 4 USB devices simultaneously from a single port. This makes it your perfect companion in hotels and airports with limited access to charging ports. The charger also comes with several clip-on adapters thus making it possible to use in more than 150 countries. 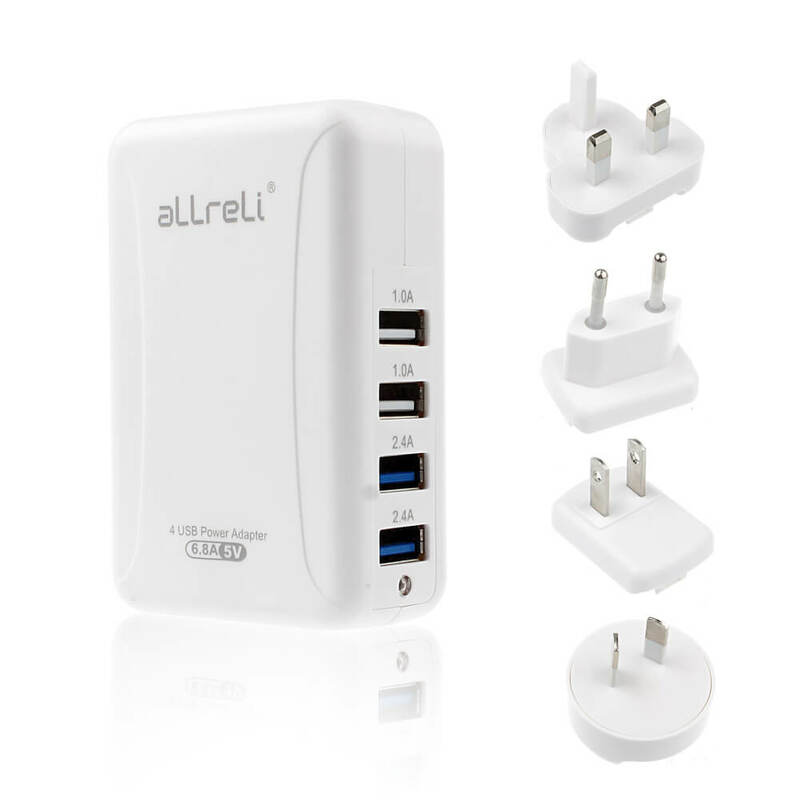 The AllReli USB charger only goes for $20 on Amazon.